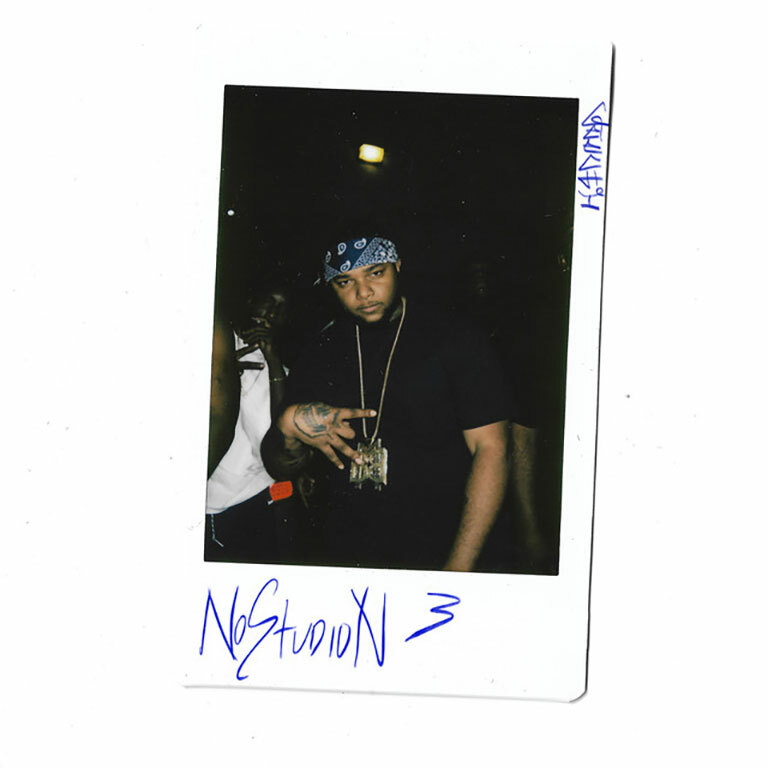 Compton's Geechi Gotti Drops his Latest Album, "NoStudioN 3"
Compton MC and Esteemed battle Rapper Geechi Gotti has released his latest album entitled “NoStudioN”. 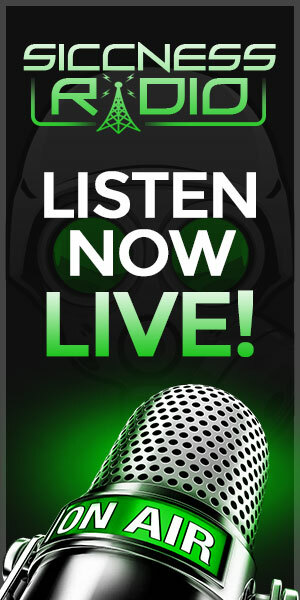 This album contains 14 track and features such cuts as “Blue Skies”, ” 600 Degrees”. Peep the tracklist below for further details on the album as well as the spotify link for streaming.